Prayer is a very important part of the life of a Christian. 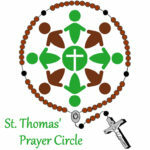 In prayer we develop a deeper relationship with God, gain strength to get through the ups and downs of our daily lives, and support our brothers and sister in our faith community and around the world. 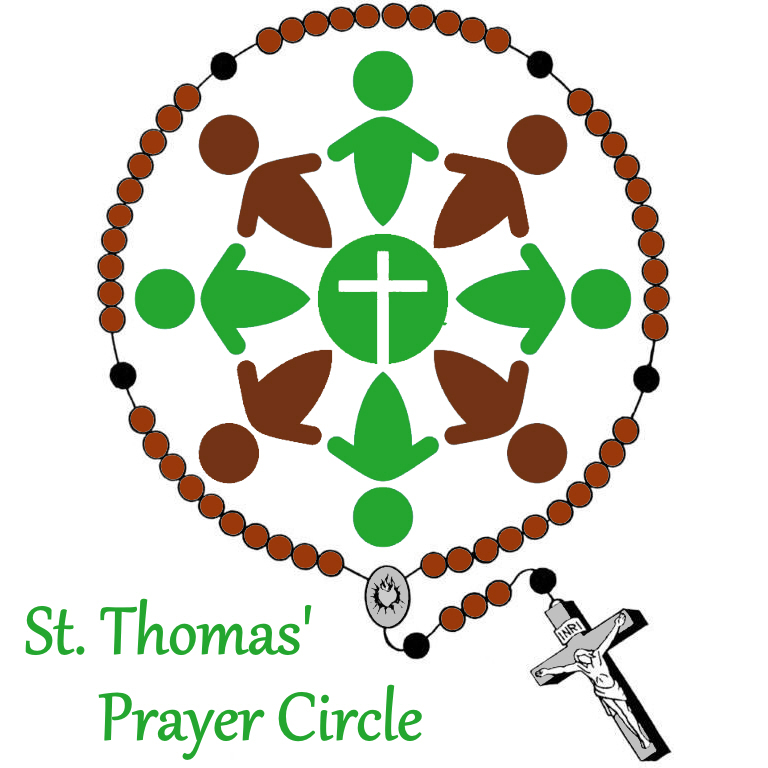 Who we are: We are a group of the St. Thomas the Apostle parishioners and friends who wish to pray for the needs of our parish family and for others in the greater community. We all have a special love for prayer (of any kind) and a deep desire to live out the commandment of love for others supporting and helping each other and the entire world through prayer. thanksgiving for received help and blessings, and many more. Requirements: This is a wonderful ministry opportunity for all parishioners regardless of age and for anyone who requires something with less physical activity, or whose choice of place&time for prayer is limited. Time Commitment: Time commitment varies depending on the number of prayer requests and the time one wishes to spend in prayer.